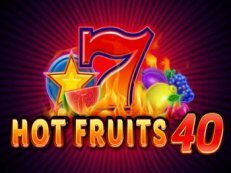 Fruits4Real has the most played online slots in Europe. 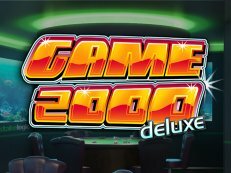 The gameplay is taken to a new higher standard. 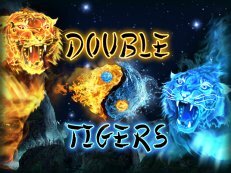 Enjoy and experience that these machines are better and faster than competitors. 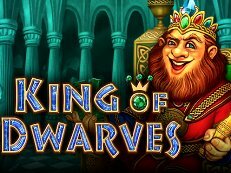 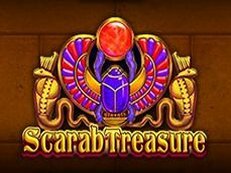 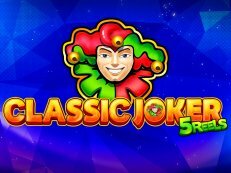 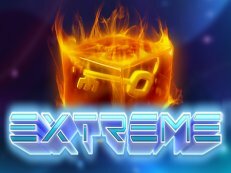 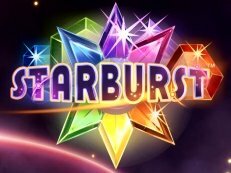 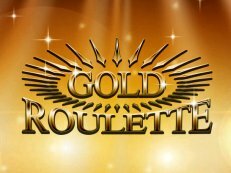 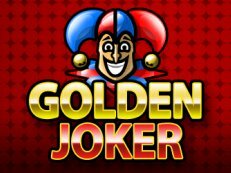 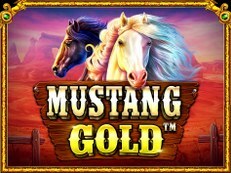 Play exciting gokkasten games or the hottest fruitmachine online. 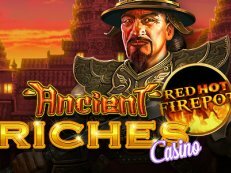 You can try all the slots for free. 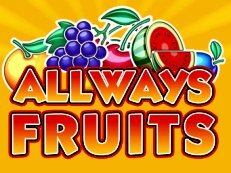 Fruits4Real.ORG itself is not a service provider but only shows the games of FRUITS4REAL (part of SlotPartners). 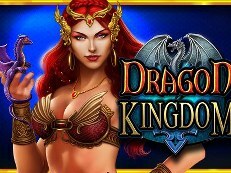 These games can be played for free. 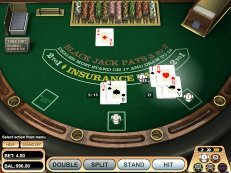 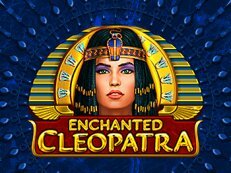 Review new GAMOMAT casino games. 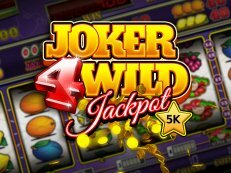 Fruits4Real have many great Brands and can be played with fun credits or real money. 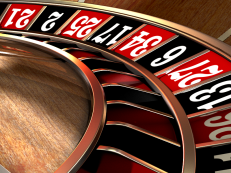 We present regular slots from the pubs but also the slot machines from the casino gambling halls. 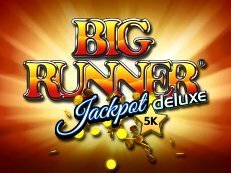 We also show special designed slot machines such as the Big Timer with its own rising progressive jackpot. 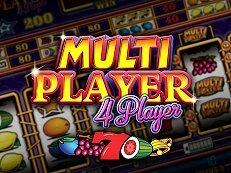 In the gambling and arcade halls you will see them regularly, the Multiplayer machines. 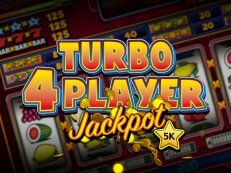 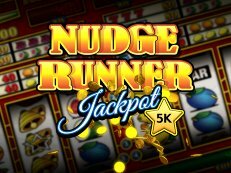 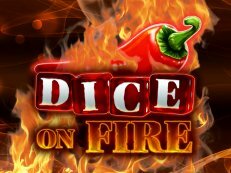 Play on multiple slot machines and see how the score increases. 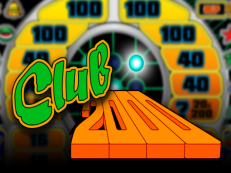 The multiplayer can be played for fun with free credits. 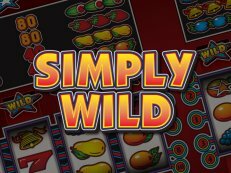 Below many games is also a Omni Slots button that supports many of the same games. 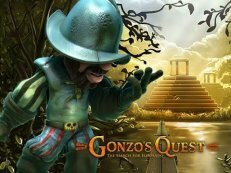 Most games are fit to be played for Mobile. 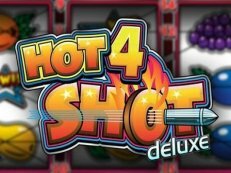 Fruits4Real has besides great pub slot, also great Table games like Roulette, Blackjack, Poker, Bingo and much more. 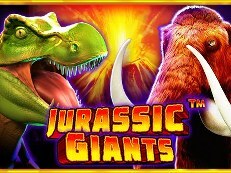 Jurassic Giants is a video slot from Pragmatic. 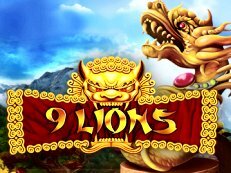 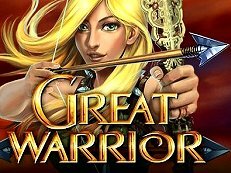 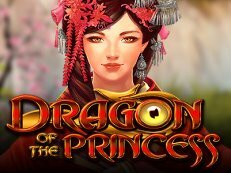 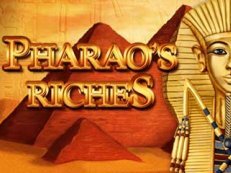 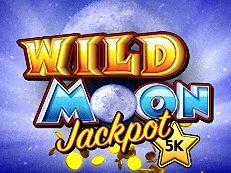 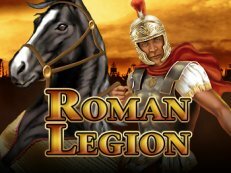 It has a game with beautiful graphics and the theme at this slot takes you back to prehistoric times. 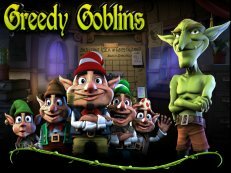 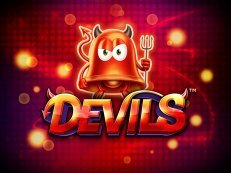 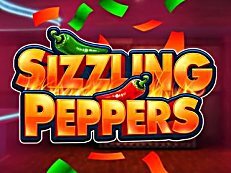 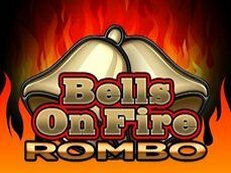 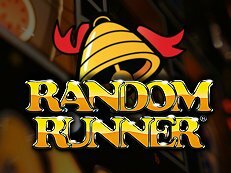 Review all Fruitmachines, Multiplayers and Table Games with good game descriptions.